Earlier this week we were at #Shoptalk 2018 in Las Vegas, digging into the latest ways that today’s shoppers discover, browse, and buy. From new technologies and marketing tactics to evolving shopper behavior, preferences, and expectations, modern commerce is changing at a breakneck pace. 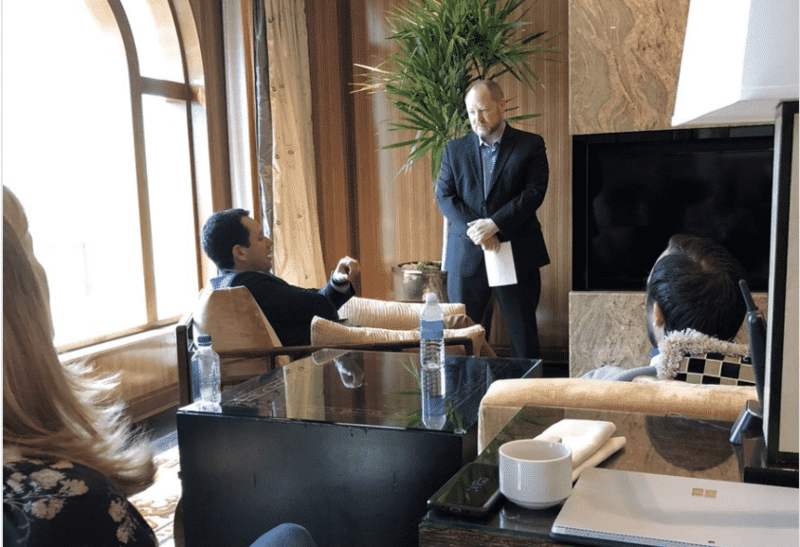 To discuss the current and future state of the industry, Criteo hosted a group of leading retailers, brands, and thought leaders in the chairman suite at The Venetian. Here were the top moments. 1. Cedric Vandervynckt welcomes the audience. 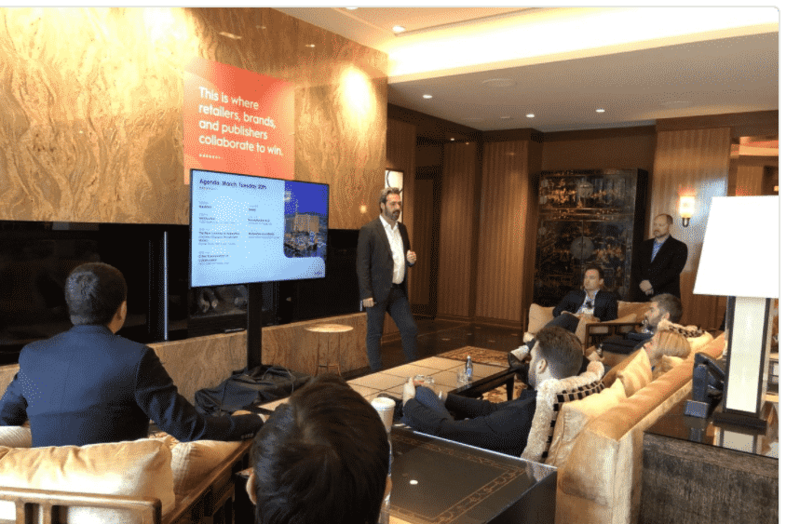 Vandervynck, Criteo SVP of EMEA, welcomed everyone to the Chairman Suite at in the Venetian Towers. During his opening remarks, he touched on the main themes of the day: trying to fix the pain points of brands and retailers. He discussed how to create a seamless experience across shopper touchpoints, how to look at data and build data knowledge on your team, and why collaborating around data can create additional value for consumers. 2. Brendan Witcher talks rising shopper expectations. Brendan Witcher, vice president and principal analyst of Digital Business Strategy at Forrester, spoke about being how today’s consumer expectations are rising so rapidly that it’s hard to keep up, why consumers care about the experience around a product, and why data is so powerful. 3. Patrick Wyatt describes the Criteo roadmap. 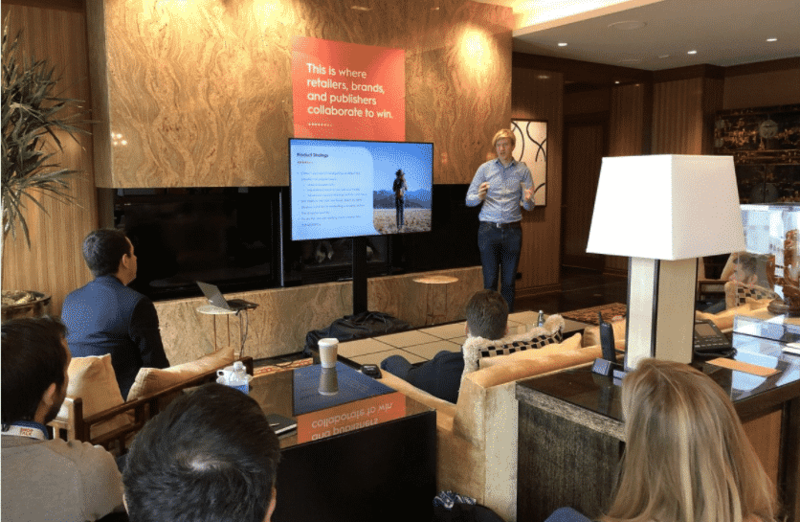 Criteo’s own SVP of Product Management, Patrick Wyatt was on hand to talk more about the company’s plans for its product roadmap. 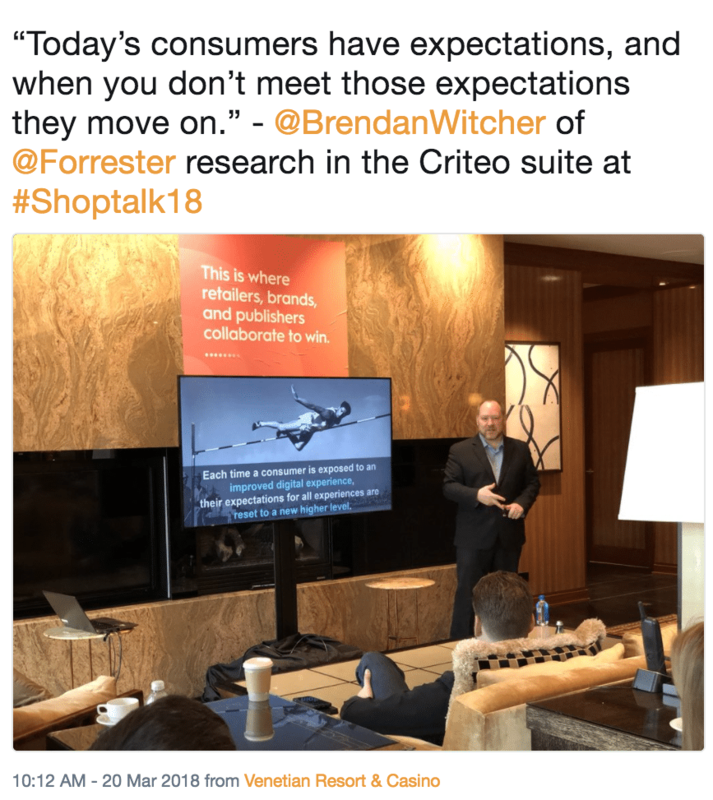 Helping brands and retailers gain a clearer picture of the shopper journey through Criteo Shopper Graph, as well as other ways Criteo leverages data, were at the top of the list. 4. Roundtable focuses on connecting with shoppers. Our roundtable discussion, led by Brendan Witcher, focused on how to seamlessly meet the needs of the increasingly demanding customer, was a big event highlight. Participants in the room commented on everything from effectively communicating with shoppers and creating emotional connection to which innovations were worth future-proofing against. 5. Chris Morton discusses how to personalize for search. Chris Morton, the founder of global fashion search platform Lyst, talked about personalized search. The concept of “soft metadata” touched on the power of celebrity influencers. “A search for ‘Kardashian dress’ breaks the scale,” he told the crowd. The question shoppers have next is: “Where can I get that item?”. 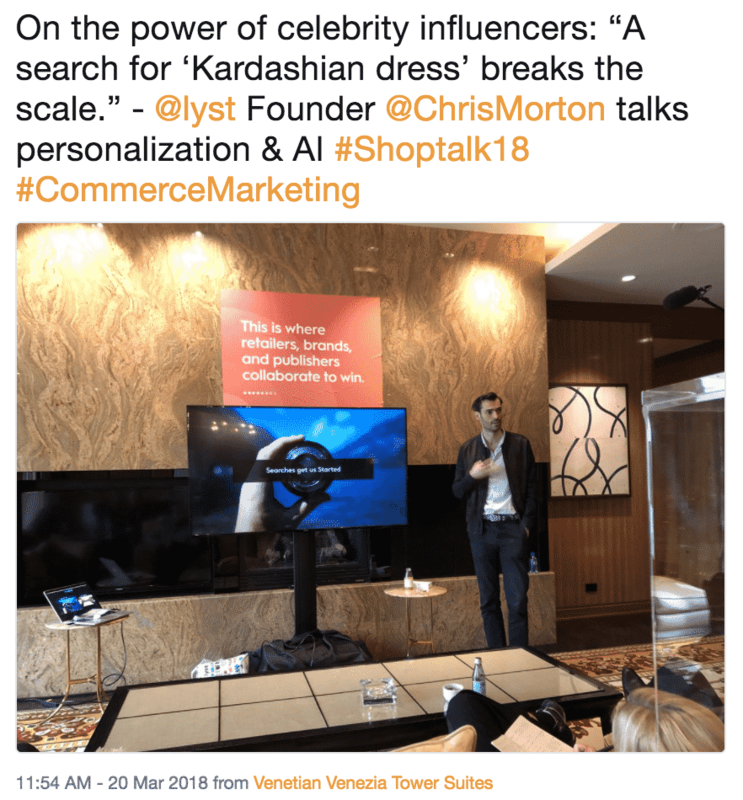 For more #Shoptalk18 coverage, check out this post and our social media channels to get a glimpse of everything that happened.